Don’t want to hump it just let us pump it!! 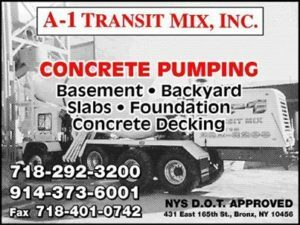 Delivering concrete through pumps each and every day!! 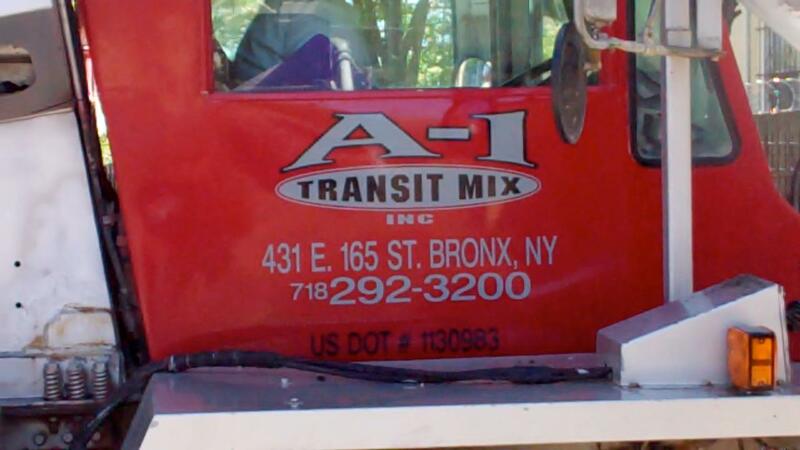 A1 Transit Mix Concrete Delivery Services in The Bronx. We are thinking into the future of concrete pumping to create the best overall experiance for our clients on a daliy basis. 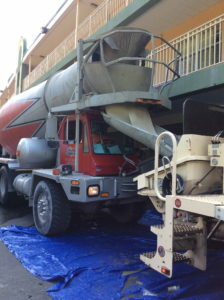 We will be deploying all the lastest tech to help us do concrete pumping like never before. 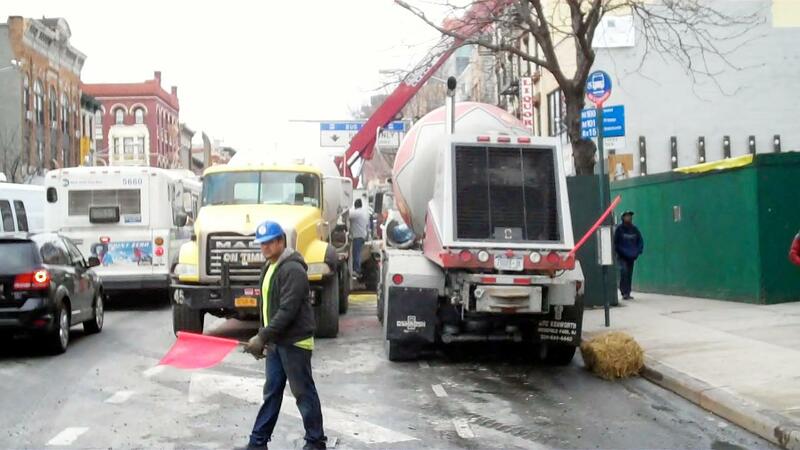 We have a pro blogger and drone for clients that want to document the highlights of their builds contact us and ask to work with “John The Blogger” when you do call us to schedual a pump truck rental. We can help you solve problems before your jobs starts. Lets us help you plan from the start. 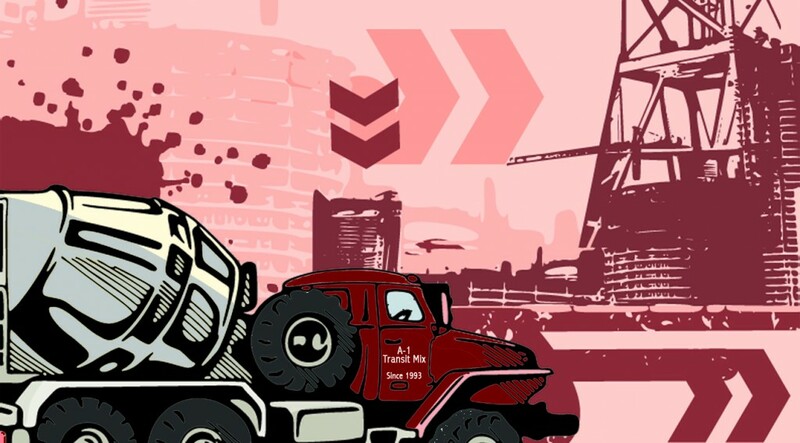 We can help with estimating yards needed for a particular job and supply you with Concrete for your jobs as well as hardwear and wire including anchor bolts and other supplies that you may need just ask us when you call. We provide support when you need us. We are always ready to listen to what our clients have to say. 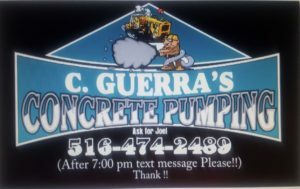 so if you have any questions big or small give us a call at this number here 718-292-3255 ask for Frank. 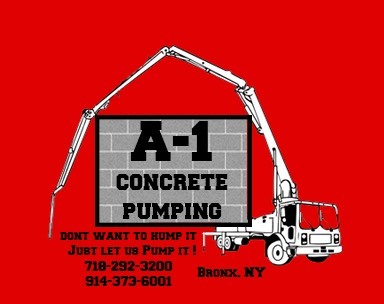 Bronx Concrete Pumping is excited to bring you the best concrtete pump truck rentals at the best rates avalible. A1 Transit Mix Dream was to supply people with concrete to build their dreams and projects. Seventeen years ago that became a reality and now in 2018 we not only supply concrete in the Bronx we also have concrete pump trucks for hire for our clients to help make the process easier and to save you time and money. 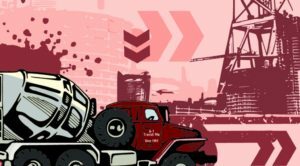 Providing content for this website and A1 Transit Mix as well as our clients who are profiting from his effort in the form of new work through content creation and SEO on their behalf call us so you can hire him also.